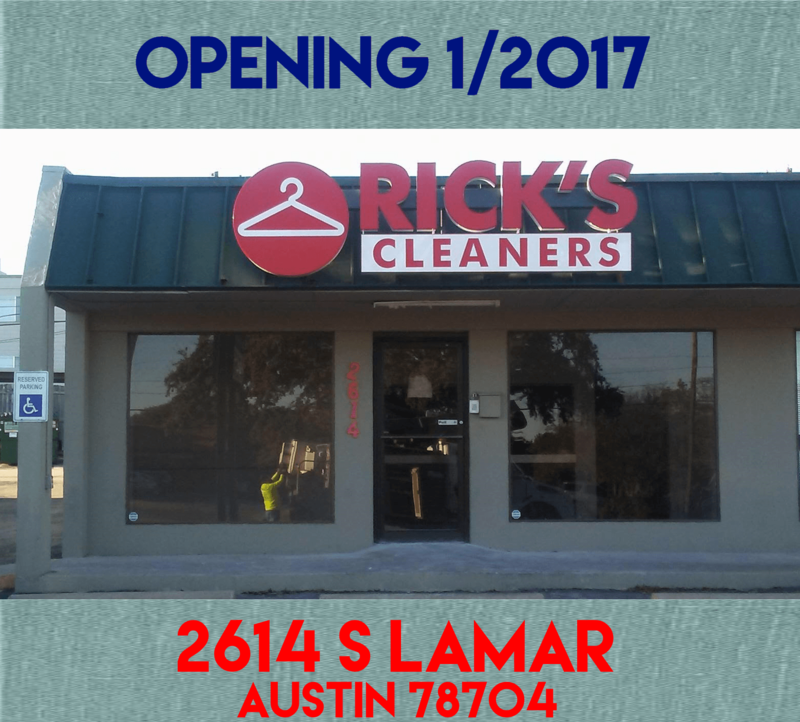 New South Lamar Location Opening 1/2/2017! Our 16th location opens in a few weeks. Find us across the street from Matt's El Rancho! We're proud to be a local (and non-franchised!) family owned business!